Spa consultancy firm and wellness think tank, Raison d'Etre is celebrating its twentieth anniversary. 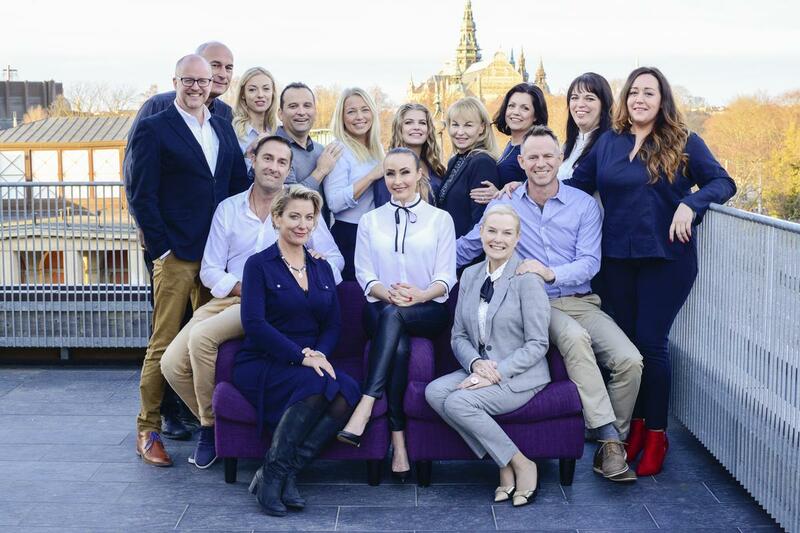 The design, wellness and spa education consultancy was founded by Alexander Arnewid and Rosamund Freeman-Attwood in 1999, with Anna Bjurstam joining the company in 2000. Its early achievements include the opening of Soneva Fushi, later rebranded as a Six Senses Spa, and acquiring the contract to manage all Aman Resort spas in 2001. In 2010 the company launched its own spa brand: LivNordic Spa & Wellness, inspired by Bjurstam's love for the Nordic approach to wellness. LivNordic spas, which offer authentic Nordic wellness experiences, can be found on Viking Ocean Cruise ships, and other luxury cruise ships. In 2011, RDE launched Spa Business Education, an online training provider offering user's an education in spa operations taught by a network of experts. Bjurstam said: "The journey we have been on has been thrilling. We have spent 20 years designing, educating and advising, making great connections and forming our own brands along the way." "We have led the spa industry in new, exciting ways and responded to changing demands for spa guests and spa businesses alike. These continue to change year on year, so we cannot wait to see what the next two decades bring!" Spa consultancy and wellness think tank Raison d'Etre (RDE) has identified five key wellness trends for spas, hotels and lifestyle operators to look out for in 2019. 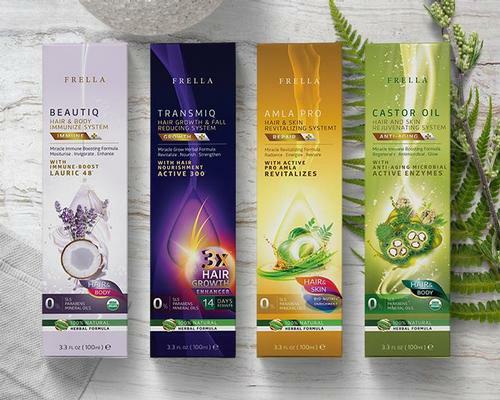 Ian Bell, senior project manager at global spa consultancy and wellness 'Think Tank' Raison d'Etre (RDE), has revealed details of the formula the company uses in order to create the perfect spa design. Spa consultancy firm Raison d'Etre's (RdE) has named the 'break up break' as an essential trend for the spa and wellness industries. Spa Business Education (SBE), part of spa consultancy Raison d'Etre, has secured an educational partnership with the Joanneum University of Applied Sciences in Austria.